As you may be aware on the 21st September 2017, Sefton Council approved the designation of a selective licensing scheme for all privately rented properties within parts of Sefton (please see the attached for the list of areas included). This came into effect on the 1st March 2018 and will last for a period of 5 years up until 28th February 2023. If your property falls within the Selective Licensing area you will need to apply for a Housing License before the 1st September 2018. Selective Licensing requires landlords who privately rent out properties in the designated area to obtain a license from the Council. Landlords will be required to meet a range of licence conditions and show that they have appropriate management arrangements in place. You can contact us for a list of the roads which are included in the licensing. This is the process that your application will then follow as it moves towards the grant of a Housing licence. Please note that your application will only become valid when steps 1 to 5 have been completed. You compete and submit your online application form with the first payment, a copy of your application will be held within your account area and you will receive an email acknowledging your submission and receipt of payment. The Council then process your form, you may be asked for further information if not included with your application. A Notice of Intention to Grant a Licence will be issued to you and to any other interested parties. The notice will invite you to make any representations you wish to make on the conditions included in the draft licence. If you decide to make representations you must do this within 14 days from the date on the notice. The balance of licence fee will be requested within 14 days if full payment is not received your property will remain unlicensed. Final licence will be issued after representations (if any), have been considered and resolved. We will contact you to arrange an appointment with you to inspect the property. The inspection may be arranged sooner in respect of ‘higher risk’ premises such as HMO than in the case of some single-family properties, however we fully intend to inspect all licensed premises within the course of the licence. Where an inspection of the property has taken place, you will be informed of the outcome. If an inspection identifies licensing issues or housing related hazards that need to be addressed, the licence may be varied by including additional conditions and/or may require other action to remove any serious hazards under the ‘Housing Health & Safety Rating System’ (HHSRS). The cost of the License Application is £695.00. We have now been Accredited by Sefton Council, which entitles ourselves to a discounted rate of £495.00.We are proud to be one of only four agents in the borough to pass this accreditation and it has been a lengthy process, so we apologise for not writing sooner. We have a good relationship with the Selective Licensing Team so if you would like us to submit the application on your behalf then this would involve us putting the License in our name, which then prompt any correspondence being sent to ourselves, which allows us to act quickly on any requests or conditions from Sefton Council, and completing the above steps 1-8 on your behalf. The cost for us to submit the license to all landlords is £100.00 per property. 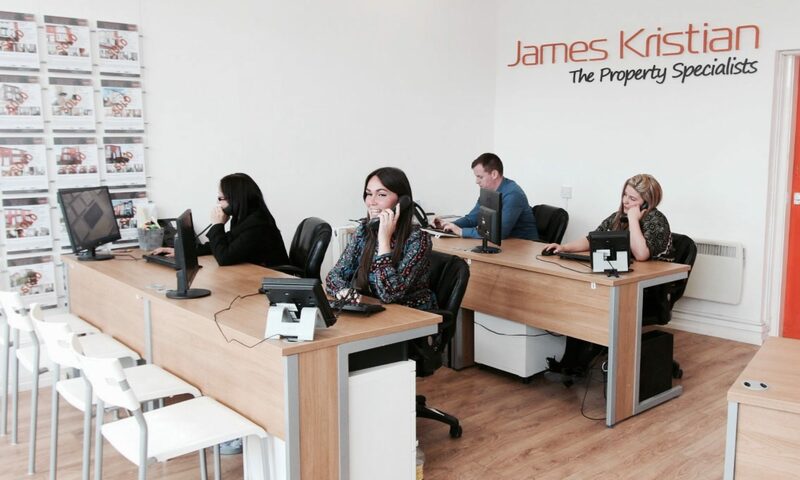 For further information regarding licensing your property, please don’t hesitate to contact James Kristian today.